Product categories of Stainless Steel Aluminium Composite Panel, we are specialized manufacturers from China, Aluminum Composite Panel, Aluminium Composite suppliers/factory, wholesale high-quality products of Aluminium Panels R & D and manufacturing, we have the perfect after-sales service and technical support. Look forward to your cooperation! Stainless Steel Aluminium Composite Panel is a kind of new high grade construction, takes stainless steel as its face plate, and aluminium as rear plate, high-pressure low density polythene(LDPE) as core materials. 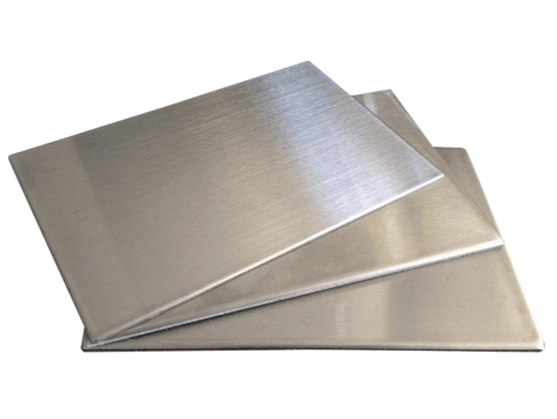 Stainless Steel ACP combines stainless steel plate characteristics( metallic feeling, self-healing, long life, good flexible) with the advantage of high strength, smooth. 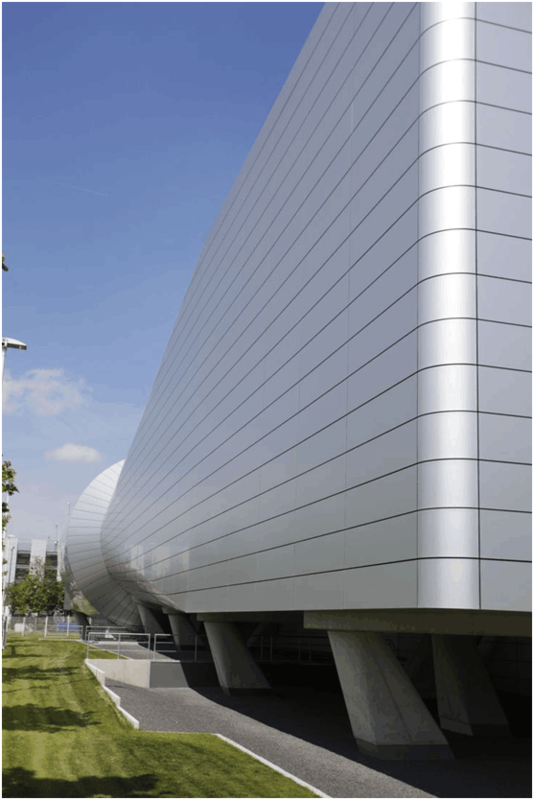 It`s the best choice for the cladding at building.